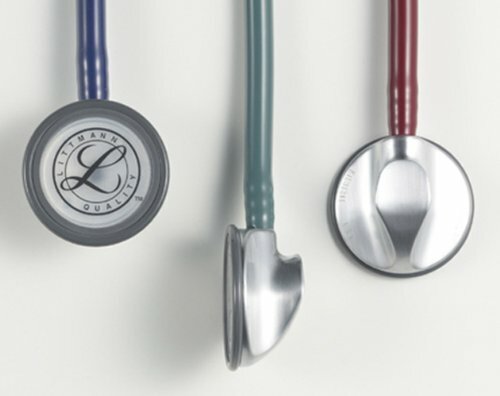 The Littmann Master Classic II stethoscope is near the top of Littmann’s classic range of stethoscopes, combining comfort with high performance. It has an award-winning ergonomically-designed chestpiece and is popular for its economical price. 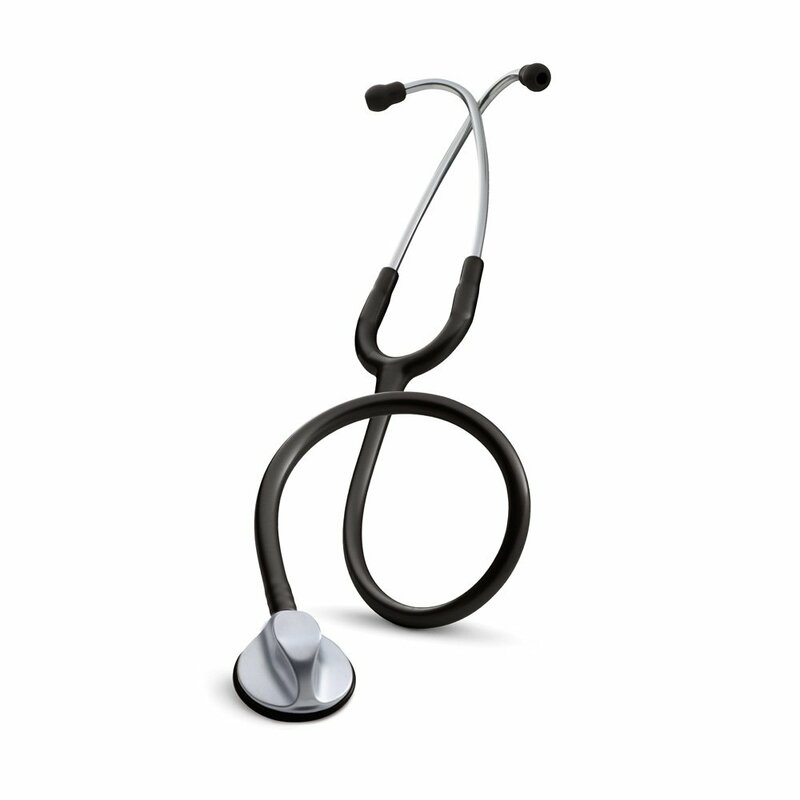 You can purchase the Littmann Master Classic Stethoscope on Amazon where it has an average rating of 4.25 stars. 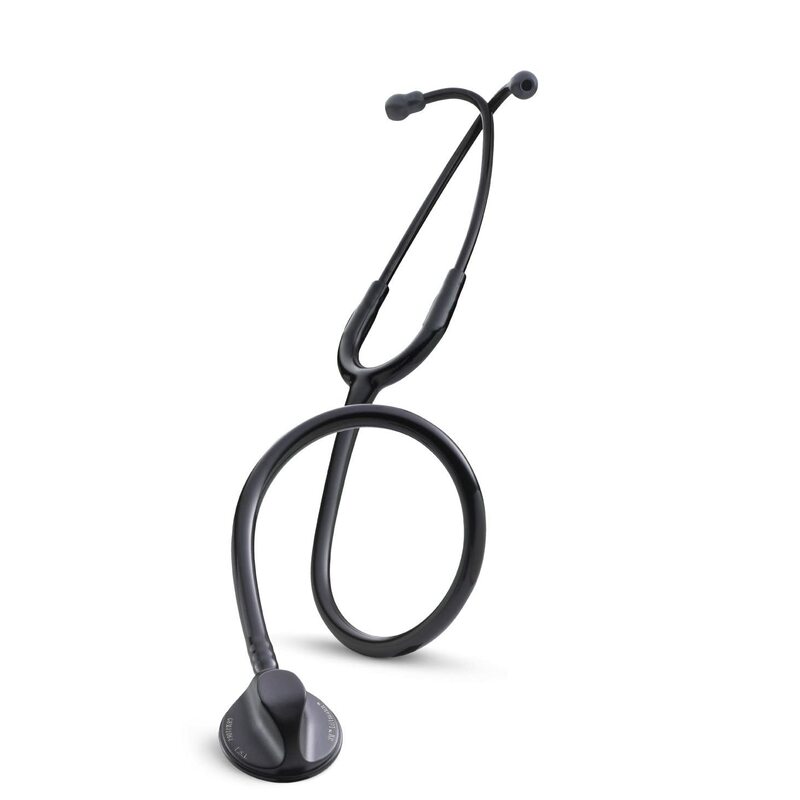 The Littmann Master Classic II stethoscope has received mixed reviews from users and there are quite a few points that those in the medical profession who use it do not like. But it is really up to personal choice. Tubing is a bit sticky so collects dust and lint. The solution to the sticky tubing provided by the practitioner who made this comment was to carry it in his pocket and that solved the problem. The ring holding the diaphragm was a one-off incident but mentioned so you can check your stethoscope when you first get it. This Littmann Master Classic II stethoscope has a lot of followers but the remarks from genuine users show that it is different to the other Littmann stethoscopes because it is not quite the same quality of the others. Every product has its critics but a few members of the medical profession chose to exchange this particular Littmann chestpiece for one of their other models. 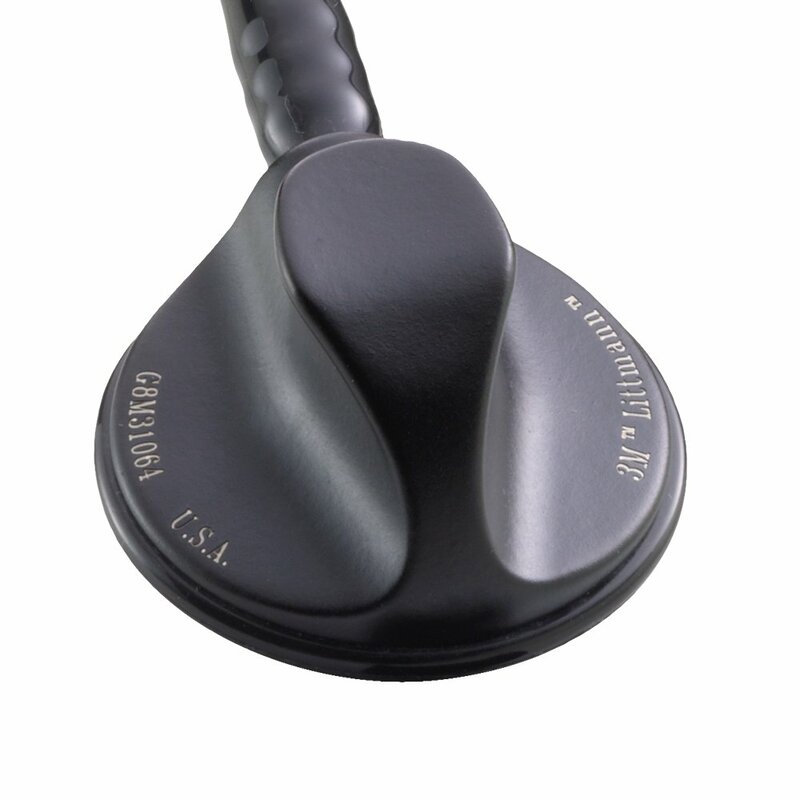 It is recommended for medical students and medical professionals and it is a good first stethoscope. The majority of tubing used on Littmann stethoscopes is made of PVC which can become hard when exposed for long periods of time to the liquids found in human skin. Although very durable, wearing the stethoscope around the neck for long periods sometimes causes the tubing to stiffen and it may not last as long as it should. It is therefore recommended you should wear it over your collar avoiding contact with the skin.